Multi Award winning Tamar River Cruises offer daily cruises of discovery into Launceston’s magnificent Cataract Gorge and Tamar River. 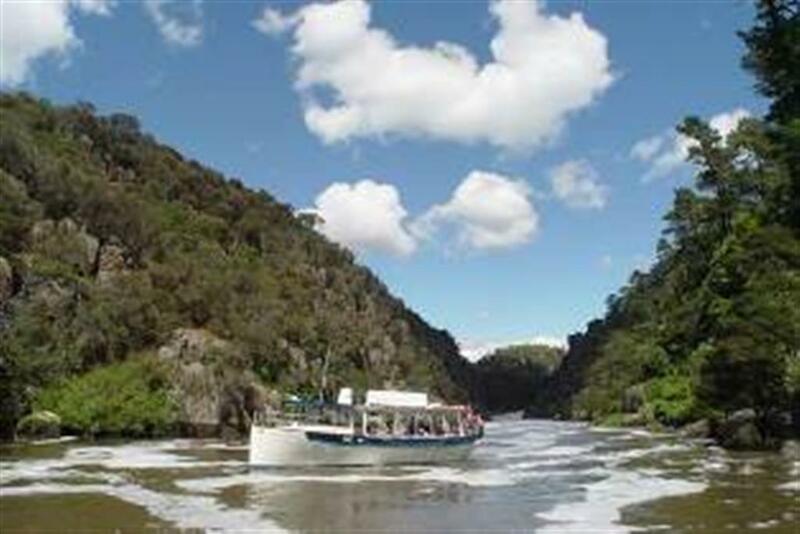 Cruise into the magical Cataract Gorge and through Launceston’s riverfront precinct. 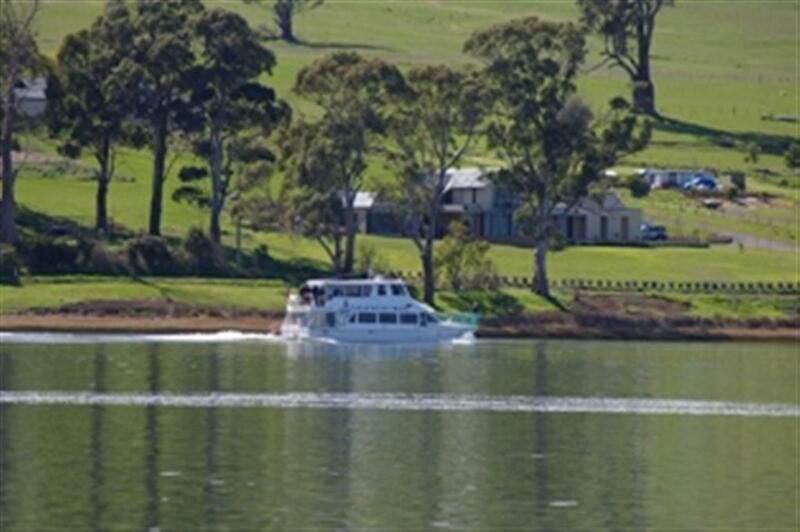 Then head north past Tamar Island, historical churches and significant homesteads. Sample the rich diversity of life on the river as we cruise past quaint riverfront communities, local vineyards and farms. The valley is steeped with romance and studded with tales of bushrangers, explorers, gold diggers and events of national and international significance. 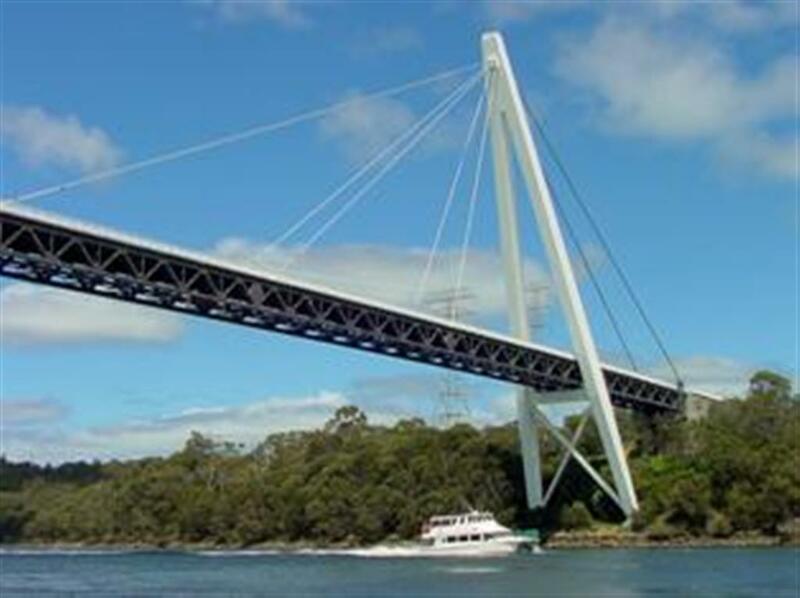 The Tamar River is a sheltered waterway and is Australia’s longest navigable estuarine river. Up to 12 cruises everyday. 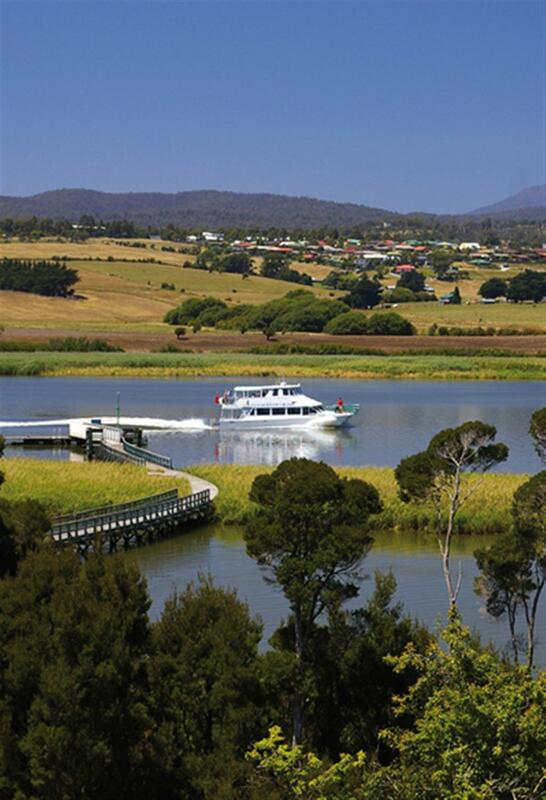 Cruise options range from our 4 hour Batman Bridge Luncheon Cruise, 2.5 hour Afternoon Discovery Cruises, Evening Buffet Dinner Cruises on the Tamar Odyssey and 50 Cataract Cruises on board the new Lady Launceston. We have the cruise option to suit all budgets and itineraries. All prices are in AUD Australian Dollars.For online bookings there is a 25% cancellation fee, however you may reshedule your cruise directly with us at no additional charge. Tamar River Cruises respects your privacy and will not pass on your personal details to any third party.